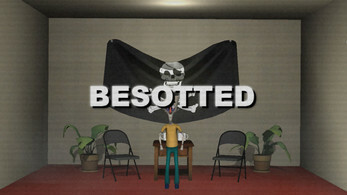 Besotted Adj. - To be strongly infatuated, as if drunk or possessed. 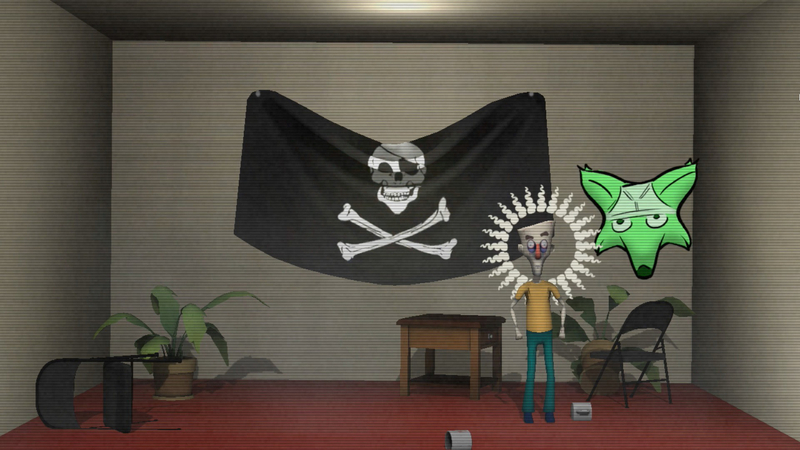 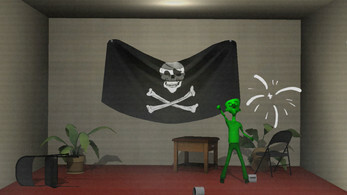 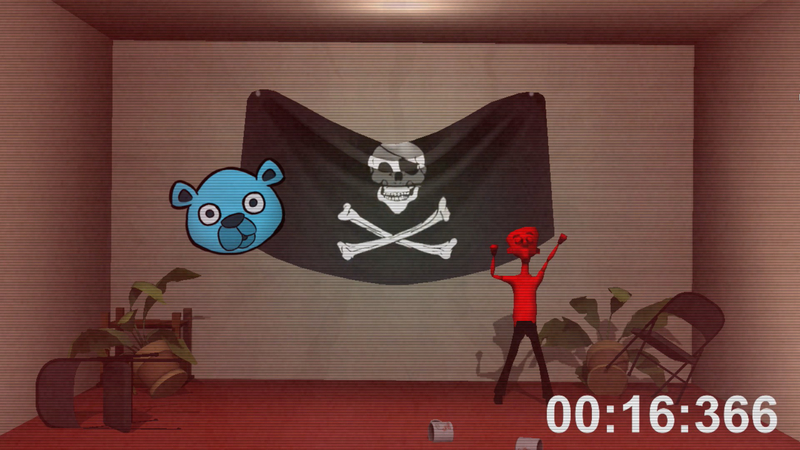 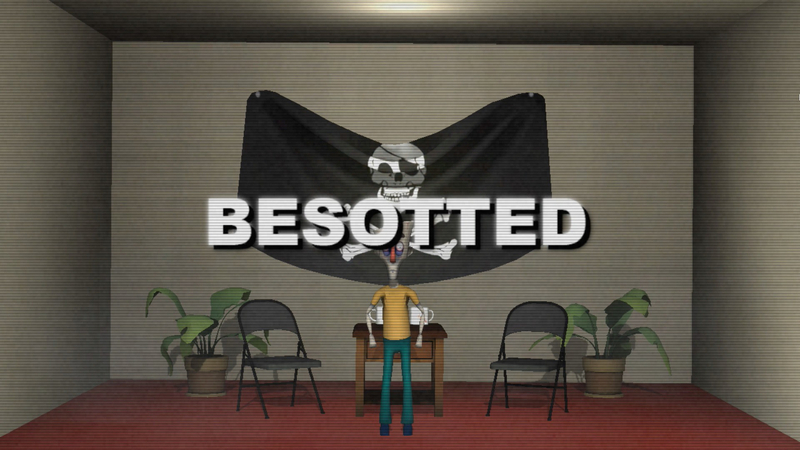 Besotted is a game about dancing away the demons that plague our character both mentally and physically.